The Fintech and Insurance market is deeply evolving thanks to new technologies. The Digital Transformation is changing the way banking and insurance companies approach to customers and do business. The Fintech&Insurtech Observatory of Milan studies the innovation that affects this industry and, during the year 2018, conducted a research to analyze the evolution of the business. On 11th December 2018, from 09:30 am to 04:00 pm, at Politecnico di Milano, will take place the Final Convention to present the results of the research. The convention is a way for experts of different industries to discuss about these topics and share their point of view based on their experiences, giving a strong contribution for future research. 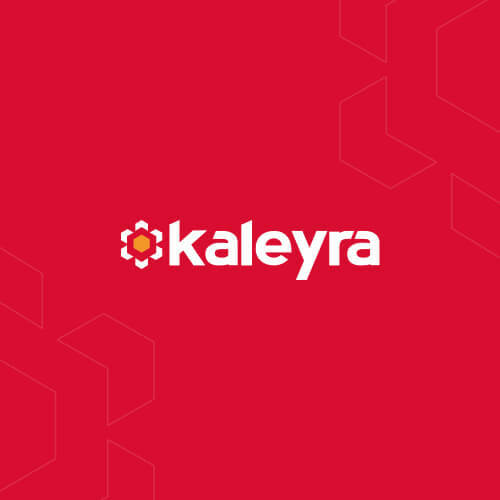 As official partner of the Research of the Fintech & Insurtech Observatory and as a leading-edge company in the mobile messaging business for banking, insurance, large and small-medium enterprises, Kaleyra, represented by Alex Milani, General Manager Europe, will take part into the Fintech and Insurtech Final Convention and will share the deep experience of the company on these matters. If you would like to find out more on the usage of Digital Innovation into the Fintech and Insurance market, join us and sign up here for free.